When it comes to improving the mechanical qualities of the objects we are able to produce with 3D printing, there’s no beating around the bush; enhancing the materials we use is a critical factor in the overall viability of the technology. Carbon fiber, which is a unique material known for being both durable and lightweight, is one of most appealing materials to 3D printing users on a commercial and consumer level. From industrial-grade mountain bike production to FDM 3D printing filaments, carbon fiber-reinforced materials have become the belle of the 3D printing ball. Now, the UK-based advanced filament producer 3Dynamic Systems (3DS) has just introduced their new ultra-high-strength Carbon Fibre filament, a high-end polymer blend engineered for FDM 3D printing. The production of their new filament stems from their work on composite materials formulated for the aerospace industry to produce complex geometrical satellite structures. 3DS utilized short carbon fibers to ensure that the filament is able to fit through the printing nozzle, while still maintaining the rigidity and structural reinforcement that traditional carbon fiber is revered for. High strength wing rib 3D printed with 3DS Carbon Fibre filament. 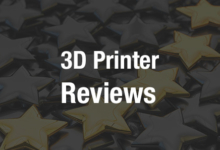 According to 3DS, the carbon fiber-reinforced filament has a structural strength of 105MPa, which is commendable for FDM printing technology, as well as excellent layer adhesion with no noticeable warping. 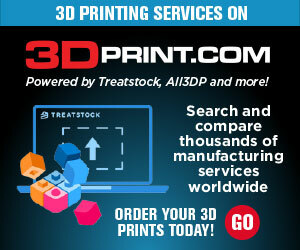 Although the new 3DS filament probably won’t be used for parts on a Boeing or Airbus aircraft, it has a wide range of useful applications, including radio-controlled airplanes, drones, bike parts, frames, supports, propellers, and various work tools. 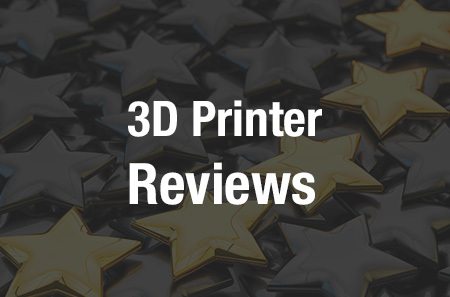 According to 3DS, their Carbon Fibre filament is engineered to extrude at a temperature of around 210-220°C, and when compared to conventional ABS and PLA, provides more than double the stiffness and upper tensile strength. The production of this high-performance filament begins with the mixture of short carbon fibers and a special polymer blend, which is then cured and pelletized. These pellets are then extruded into a 1.75 mm filament, which is subsequently cooled in water, dried, gathered, and last but not least, wound up and sectioned. It’s important to note that the carbon fibers used in the filament are more abrasive then standard filament, and thus a high quality nozzle is suggested for long-term use. According to 3DS, they will release a concrete 3D printing filament early in 2017, a specialized filament that is placed into hot water and cured in an oven after being 3D printed. Both the Carbon Fibre and forthcoming concrete filaments may sound too good to be true, but if 3Dynamic Systems’ recent work with bioprinting and aerospace-grade materials shows anything, it’s that these filament producers are among the most capable around. The Carbon Fibre filament costs $50 for 500 grams of 1.75 mm filament, and you can order a free sample directly through 3DS. 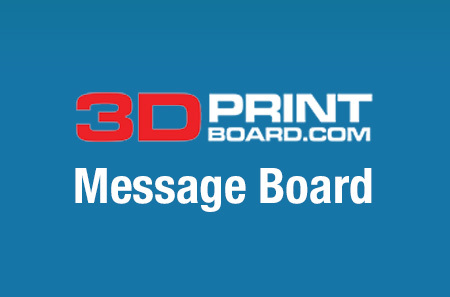 Discuss this new material further over in the Carbon Fibre 3D Printing Filament forum at 3DPB.com.